Rice production costs in South Korea rose 15.2 percent in 2018 from a year earlier, government data showed Tuesday. Farmers spent 796,000 won (US$703) to grow rice on a 1,000-square meter paddy last year, compared with 691,000 won from 2017, according to the data compiled by Statistics Korea. The gross income of rice farmers came to 1.17 million won per 1,000-square meter paddy in 2018, compared with 974,500 won from a year earlier. 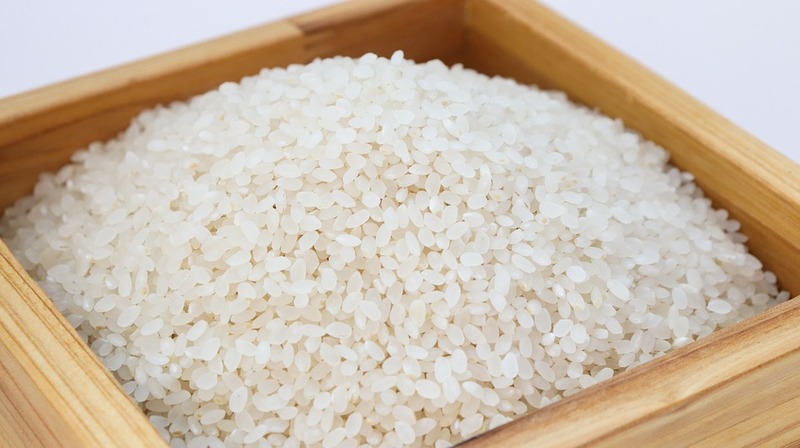 Rice is a key staple food for Koreans, but its consumption has been on a steady decline in recent decades due mainly to changes in diet and eating habits. Per capita average annual rice consumption hit a record low of 61 kilograms in 2018, compared with 122.2 kilograms in 1988, according to official data.